Fire doors are highly important when it comes to health and safety in any building. It’s crucial to make sure that the appropriate fire safety precautions are put into place, and fire rated doors are essential. Glass fire doors are just as effective as standard solid doors, but are far more aesthetically pleasing – making them perfect for the design conscious. 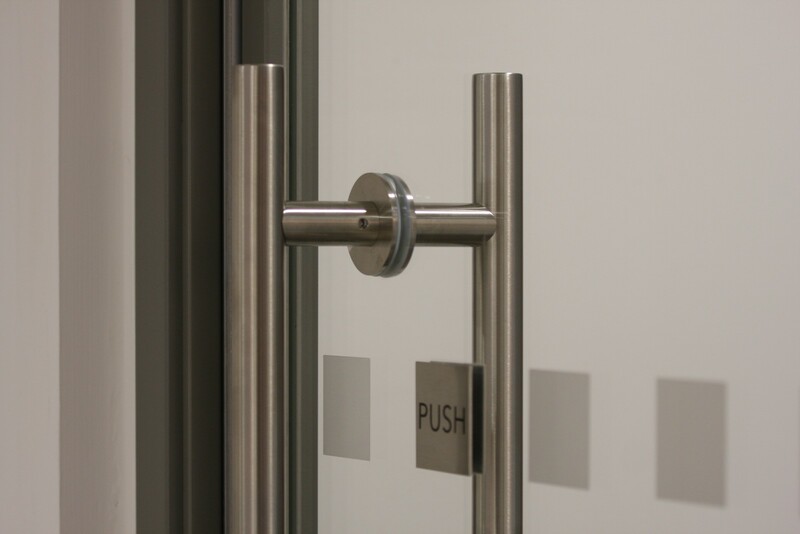 Here’s 10 ways in which fire rated glass doors are essential in any modern office. It can sometimes be quite difficult to maintain a unique and modern office design, whilst also taking the appropriate safety precautions. This is why fire rated glass doors are the ideal solution, as they have the ability to blend in with a new or existing office design, without disturbing the overall image. In every modern office, one of the most important things is to have it looking good. Similarly to glass fire screens/partitions, fire rated glass doors are just as pleasing to the eye. If you compare glass fire doors to the look of any solid, heavy alternatives there really is no comparison. Glass is a wonderful thing. It has the ability to inject elegance and a modern touch, whilst also creating the illusion of more space. Being able to look beyond a solid steel door frame tricks the eye into thinking a space is actually a lot larger than it is. It goes without saying that glass fire doors are practical, as escape routes are the most vital part of any fire safety precautions. We don’t need to tell you that fire safety is important, but it is. This is why stringent building regulations are put in place, to make sure everything is up to scratch. Fire rated glass doors are made with advanced fire glass technology which meets all health and safety standards. Fire rated glass doors are custom-made to perfectly fit size requirements, and can therefore be fitted with ease and minimum disruption. As with glass partitioning systems, glass fire doors can be customized to incorporate unique designs or logos. This added touch is what makes them truly unique and a stand-out feature. Although it may seem like glass can’t be as good as alternative fire resistant materials, the toughened glass is excellent at restricting the spread of flames, smoke and hot gas for a prolonged period of time. Which of course, is a crucial aspect of fire doors. 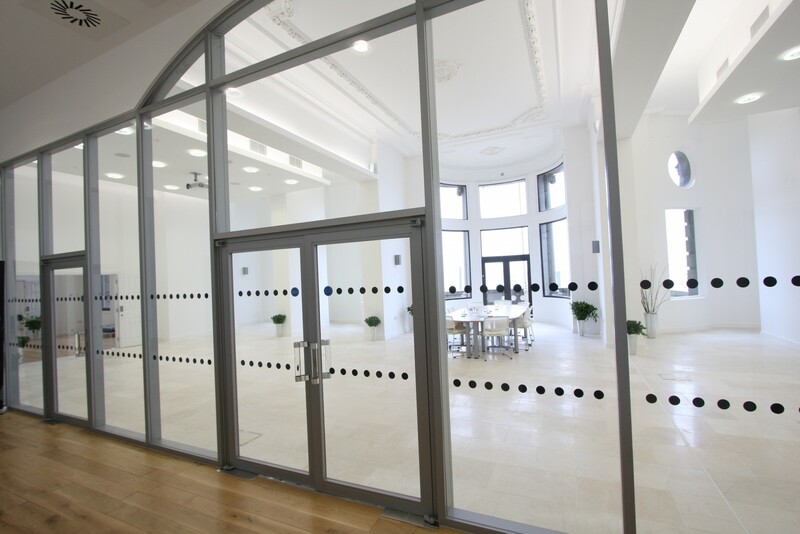 Click here to find out more about our fire rated glass doors and partitions.